Welcome to the world of FULL MOON MERCY. They’re men. They’re beasts. They are… FULL MOON MERCY. 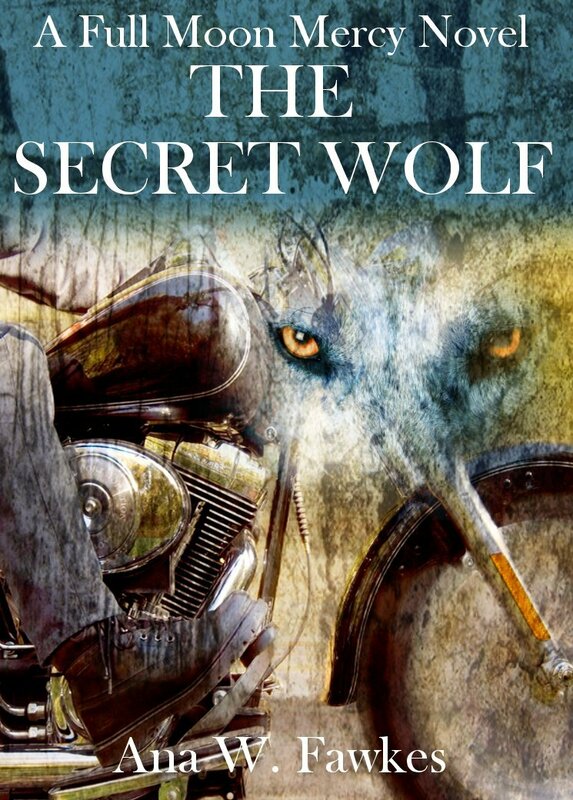 Sitting next in line to run Full Moon Mercy Motorcycle Club, Lucas Trowwer has kept his fair share of secrets. Whether it’s the cover up of murders in town or the fact that all the men that sit at the table are truly beasts on the inside, Lucas knows the line between paranormal and reality is very thin. When bodies start piling up in town, the evidence points to a rival shifter crew looking to take down the MC, and the last thing Lucas needs is to save an innocent woman and fall for her. His trust must now reside in a woman who is beyond beautiful… and completely human. If things couldn’t get any more confusing, a one night stand from Lucas’s past comes forward with news that could change the path of Full Moon Mercy and Lucas is trapped within secrets, romance, and bloodshed. There’s a war brewing in the town of Mercy… and deep inside Lucas’s beast of a heart. Ana W. Fawkes is the best selling author of several series including, BY HIS COMMAND, WITH THE ROCKSTAR, and the new smash hit shifter MC romance, FULL MOON MERCY.